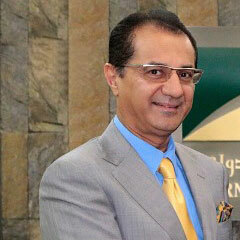 Fareed is a prominent business icon in Bahrain and is the Chairman and Managing Director of Bader Group of Companies. Bader Group operates in a variety of industries in MENA region covering design, manufacturing, real estate, communication, waste management and security. Fareed holds a number of strategic designations which include being a Member of Bahrain Chamber of Commerce and Industry, Board Member of American Chamber of Commerce in Bahrain, Board Member of Entrepreneurs’ Organization Bahrain Chapter and Board Member of International Investment Bank. Fareed is also involved in a number of community services including his position as a Past President of Rotary Club, Manama, Past President of Toastmasters FCT in Bahrain, as well as Financial Advisor at Aliya Society for children with autism. Fareed has a Bachelor’s Degree in Civil Engineering from Swansea University in the United Kingdom. Fareed’s loves public speaking, reading and playing guitar. Narayanan is responsible for the strategic direction of Angivest Ventures and brings in a wealth of investment management experience. 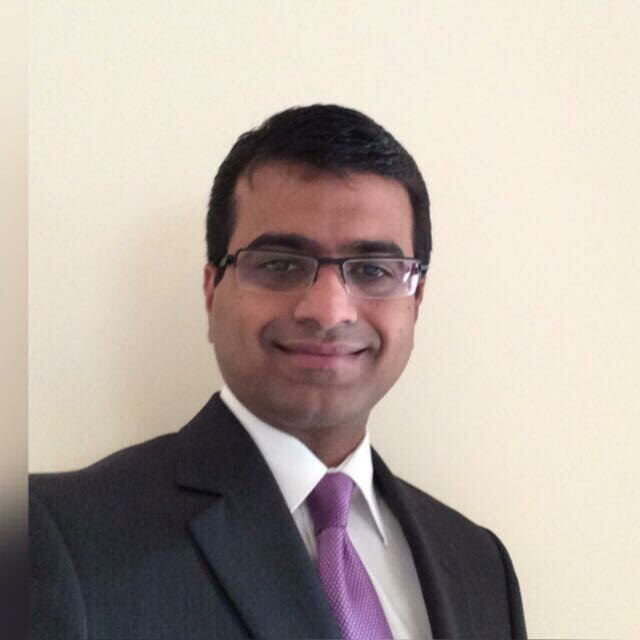 Narayanan has worked both regionally and internationally in senior management positions with prominent institutions such as Deutsche Bank in London, GFH Financial Group, KPMG Corporate Finance and International Investment Bank in Bahrain across a range of sectors. He is a CFA Charterholder, a Master in Finance from London Business School, a MIT Fintech:Future Commerce certificate holder and has completed the Digital Business Leadership Program at Columbia Business School, New York City. Narayanan is an avid reader of non-fiction books, a keen sports follower and loves listening to music in his spare time.